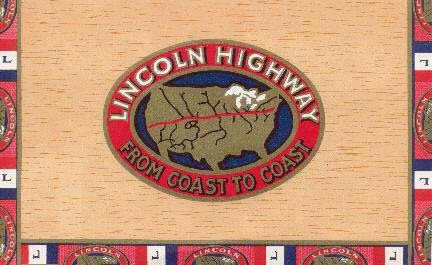 June 18 – 21, 2019 – Lincoln Highway Association National Conference in Rock Springs, WY. Registration and lodging information will be in the Winter LHA Forum. More information will be available via a website soon.